Visit the Porthleven Food Festival – April 2018! 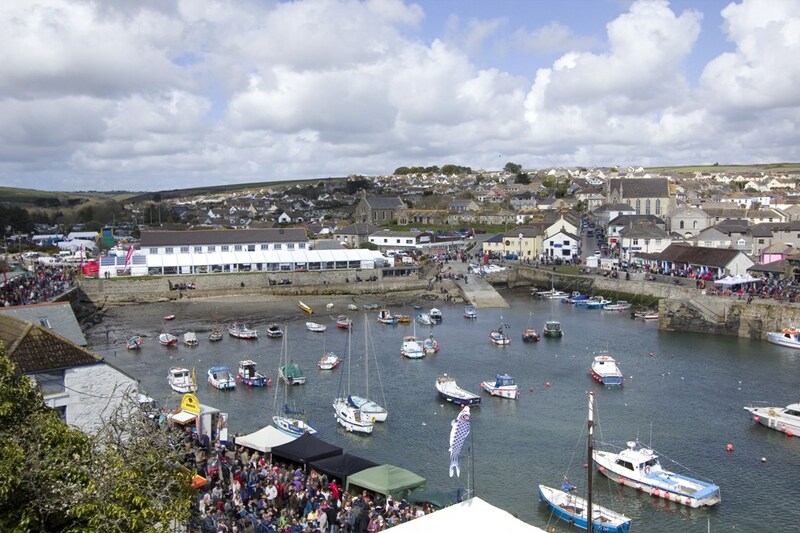 Enjoy a weekend of Cornish food, beer and bands in the little harbour town of Porthleven! You can fill your shopping bags with Cornish food, eat yourself silly, and drink until you are merry. There are marquees on the quayside which will be packed full of tasty treats, live music and cookery demonstrations – and you could spot the odd celebrity chef around too. Browse over 90 food and craft stalls surrounding the harbour and take in the all-day cookery demonstrations from some of the UK’s biggest names. The party atmosphere is alive from start to finish with everything from classic and country, to rock and reggae with the very best of local and international acts. This is a free daytime event (evening music ticketed) and a weekend not to be missed! https://www.trelew.co.uk/wp-content/uploads/2016/12/Porthleven-food-festival.jpg 691 1037 Nicola Sampson https://www.trelew.co.uk/wp-content/uploads/2016/12/Trelew-Farm-Logo-FINAL-340-x-196.jpg Nicola Sampson2017-12-16 12:29:082018-01-16 12:34:47Visit the Porthleven Food Festival - April 2018! 2018 Farm Stay Brochure now available! Put on your dancing shoes for Helston Flora Day!